Athletic Changes as of 10-16-18 1:30pm Today's GSoccer game is at Medomak at 3:30, Varsity only. Yesterday's GSoccer game will be played 10/17 @Morse @4pm- Seniors will be recognized. Today's BSoccer game will be played tomorrow @Morse vs Medomak @5:30. Seniors will be recognized. Final in BLAX from Gardiner, Tigers 12-6 over Maranacook-Winthrop. GLAX @ Bangor postponed until Thursday, May 3, 4pm. VBB/SB vs. Erskine Academy, postponed until Sat, April 28, 10am at GAHS. JVBB will travel to EA on Sat, 10am. Home Track Meet today has been postponed until Monday, April 30th, 3:30pm, Field conditions permitting!! Tigers vs. Bulldogs in Glax, Wed, April 18, moved to Thomas College for a 1:30 game. Bus will depart at 12:15pm. Evelyn Hinkley makes it 3-1 Black Tigers. . Goal scored at 3:16 of the second. Tigers vs. Rams, JVB/JVG Basketball rescheduled from 1/30 to 2/7/18. JVB @ 3:45PM JVG @ 5:15PM Both games at Cony on 2/7! Tigers 21-16 at the half over Nokomis from Black Bear Land! All afternoon and evening athletic activities at Gardiner Area High School have been canceled for today! Stay safe and enjoy the rest of the day! Gardiner vs. Cony basketball games scheduled for Tuesday, Jan. 30 have been moved to Monday, Jan. 29. Girls Varsity at 5pm, Boys Varsity at 6:30pm. Games will be played at the Augusta Civic Center!! The MSAD11 Central Office is closed this morning. The office may open at noon today, depending on the improvement of the road conditions. Tigers vs. Mt. Blue in GB tonight has been postponed. Make up date is Wednesday, Jan. 31, 3:30/5/6:30 game times at Gardiner Regional Middle School. FGB traveling to Morse for a 3:30 game today has been postponed. Practice for both boys and girls freshmen teams have been canceled. JV & Varsity Boys Ice Hockey games vs. Lewiston have been postponed. The varsity game has been rescheduled to Thursday, Feb. 1, 7:25pm at the Colisee. The JV has not been rescheduled at this time. All athletic activities, games and practices at Gardiner Area High School for today have been postponed and canceled. Best of luck to the Gardiner Tigers Cheerleaders, competing today in the KVAC. Championships at the Augusta Cicic Center!! Black Tigers face the Greely Rangers in GIH at the Vault, 7:40pm tonight! Go Black Tigers!! Tigers face the Greely Rangers tonight in BIH at the Falmouth Family Ice Center, 7:20pm. Go Tigers!! A predicted icy mix for Sat has led to a POSTPONEMENT of basketball events featuring the Brewer Witches & Gardiner Tigers. BOYS originally scheduled for BHS on 1/13 are now moved to WED 1/17 at BHS. This will be JV & Varsity only JV 4:00 with Varsity 5:30. Gardiner vs. Kennebunk-Wells BIH game has been rescheduled for Sat, Feb. 17, 6:40pm at the Ice Vault! GIH: Black Tigers vs. Gorham, scheduled for tomorrow has been postponed until Friday, Jan. 5 at 4:20pm at the Vault! KVAC Wrestling Saturday at Gardiner vs. Winslow, Lincoln Academy and Mtn. Valley will be at GAHS!! 8am weigh-in, 9am wrestle!! It's nice to be home!! The Cony Duals scheduled for today have been rescheduled to Monday, January 15, 2018. All athletic activities at GAHS have been canceled for today and tomorrow. Jillian Lewis makes it 3-2 Black Tigers at 3:28 of the 2nd. Asst to Allaina Keely. CHANGE IN GIRLS BB SCHEDULE FOR TOMORROW! Fresh @ 8:30, JVG @ 10am, VG @ 11:30am at ACC vs. Camden Hills! Girls Varsity Basketball vs. Camden Hills will be played at 11am at the Augusta Civic Center on Friday, Dec. 22. One game only! GHD Swim, Tigers' cheering and Black Tigers Girls Ice Hockey, practices for these teams listed have been canceled for today. 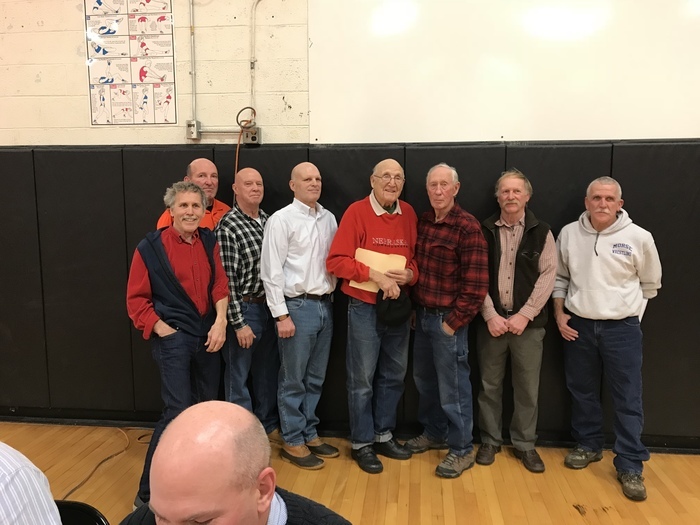 Congratulations to 50 years of Gardiner tigers wrestling! Boys Basketball vs. Leavitt on Tuesday, December 12th moved to Wednesday, Dec. 13. Freshmen Boys 3:30, JV Boys 5pm, Varsity at 6:30pm, all at The Augusta Civic Center! Mandatory Girls and Boys Basketball Parent & Student Athlete Meeting, Sunday, Nov. 19, 6pm in the high school gym! Please use the back entrance! Meeting to discuss upcoming season and the major changes!! Final from Cape Elizabeth, Capers defeat the Gardiner Tigers 35-13 to capture the South Class C regional title. Congratulations to the Capers! 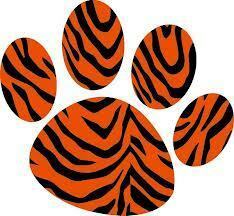 CONGRATS to the Gardiner Tigers Football team on their hard fought 7-6 victory over top seed Leavitt on Friday night! Tigers travel to Turner to face Leavitt in a semifinal Class C South playoff match up on Friday, Nov. 3, 7pm at Leavitt High School. Dimitri Paradis with fhe interception with 1:24 remaining! Congratulations to the Gardiner Tigers, North Class B Runners Up! #4 Gardiner Tigers will face #3 MCI Huskies for the North Class B Regional Championship game on Tuesday, October 24, 3pm at Hampden Academy. Tigers take back the Boot! Tigers advance to fhe North Class B final with a 1-0 victory over Nokomis. Congrats ladies! 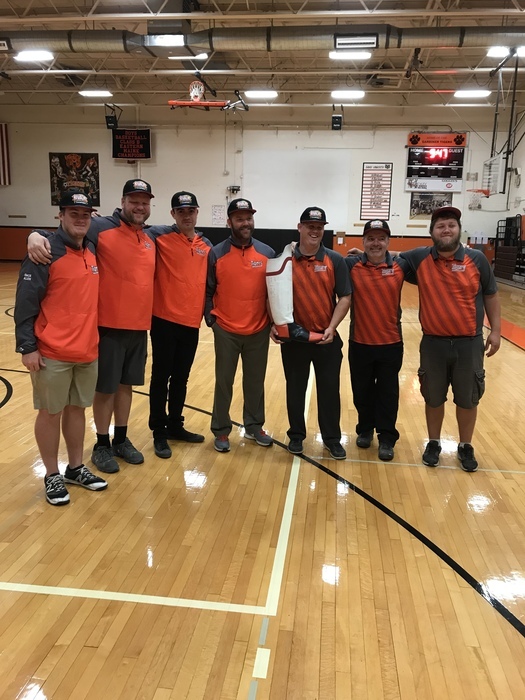 Tigers to host Nokomis on Friday, October 20th, 3pm, Class B North Semifinal Field Hockey Game. 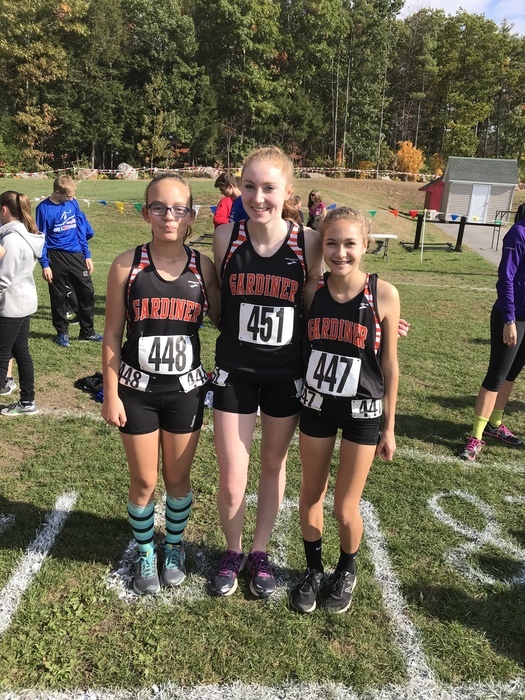 Best of luck Tigers at the KVAC XC Championships! 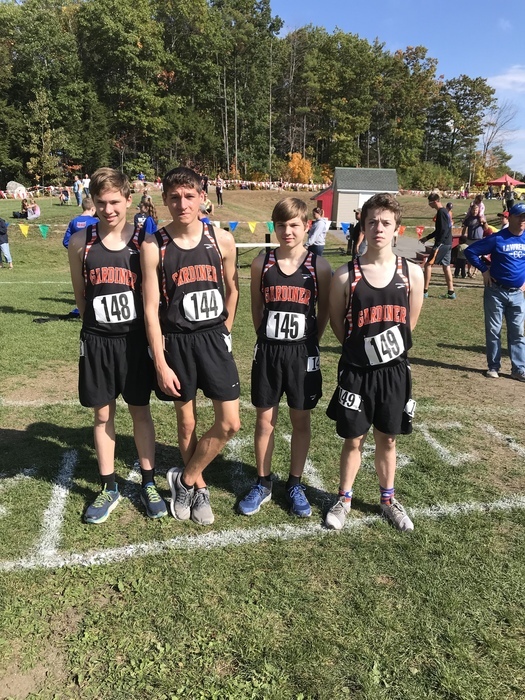 Tigers ready for the KVAC XC race! 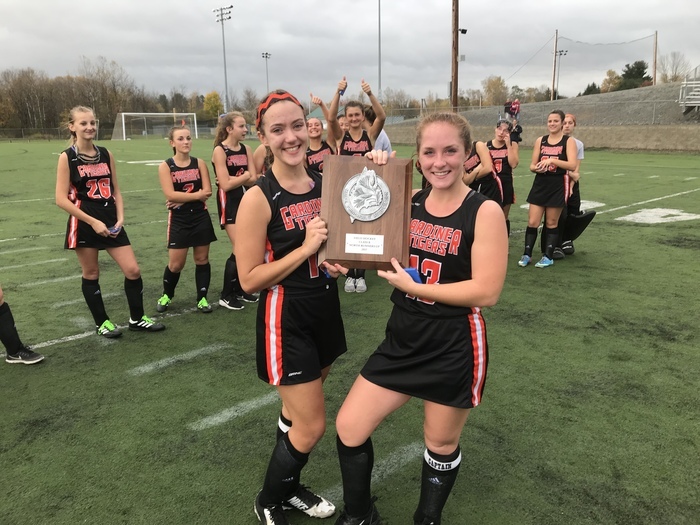 Tigers Field Hockey to host Foxcroft Academy in quarterfinal round of the North Maine Class B Tournament, Tuesday, Oct. 17, 3:30pm at Somerville Field!! 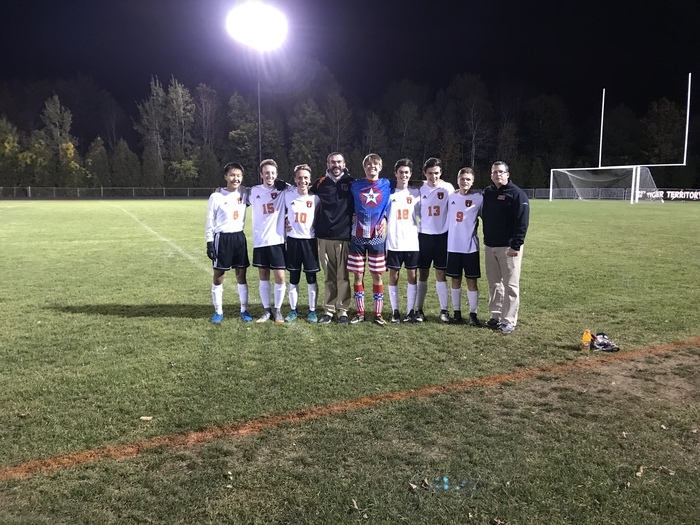 Congrats to the senior boys soccer team members and the victory over Morse on senior day! Tigers and Huskies play at the University of Maine in Field Hockey, tonight at 7pm. Tigers host Fryeburg Academy in Class C Football tonight at 7pm on Hoch Field!